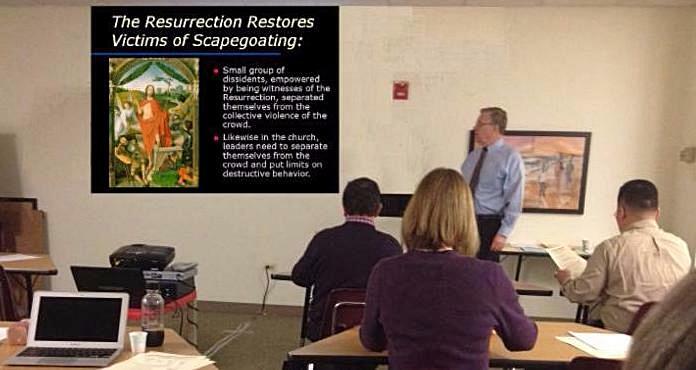 Are you encountering unhealthy patterns within the church related to unresolved conflicts from the past? Are you interested in enhancing your ability to manage self in a non-anxious manner in the midst of congregational anxieties? Sign up below to attend Clergy Clinic in Family Emotional Process, and tell your colleagues about this opportunity! The Clergy Clinic in Family Emotional Process is a program designed to enhance the ability of participants to function as self-differentiated leaders within their own ministry setting. It will provide a safe forum for processing challenging situations in one’s ministry, while also facilitating reflection on how one’s own functioning can either fuel anxiety or have a calming influence on the church system. 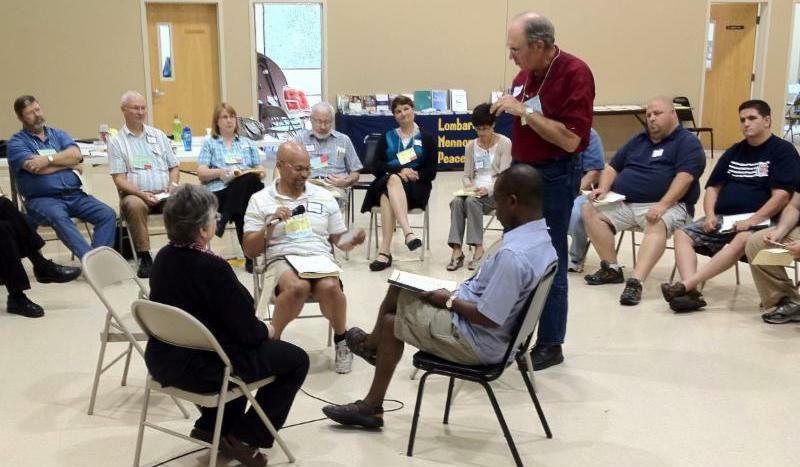 The Clergy Clinic meets 3 times, for 3 days each time, over the course of a year, and includes input on systems theory, family of origin groups, and congregational case study groups. Two options: choose Group A or Group B.
Clergy Clinic or the Mediation Skills Training Institute? Are you experiencing conflict in your church or community? If not, you will in the future. To be prepared, come learn skills to transform conflict and prevent it from becoming destructive.